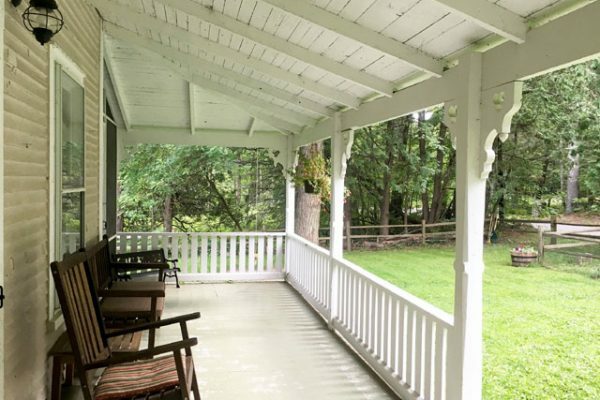 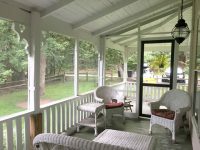 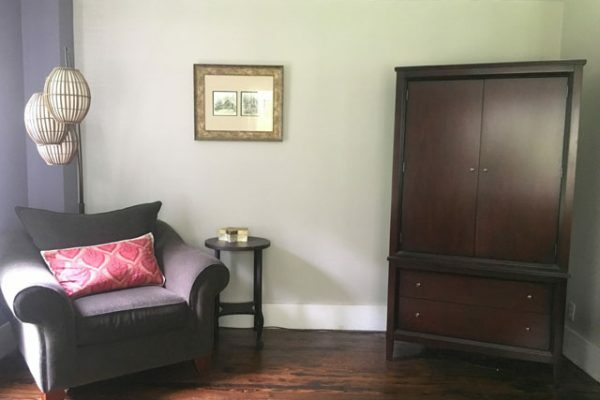 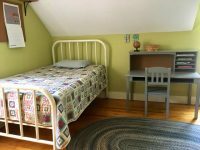 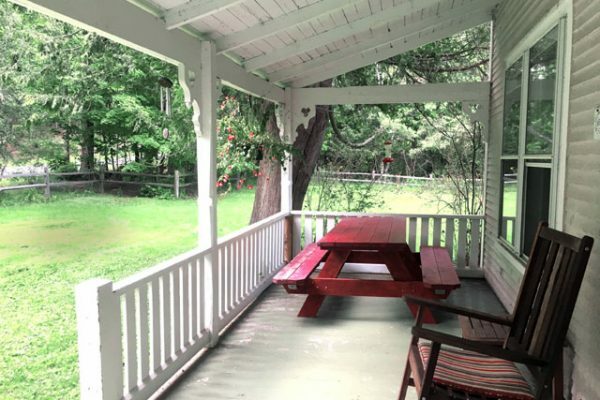 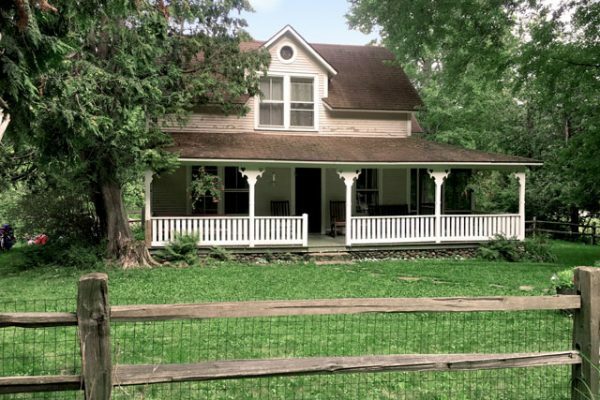 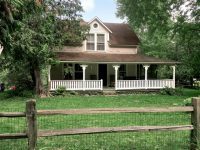 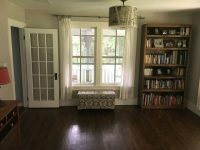 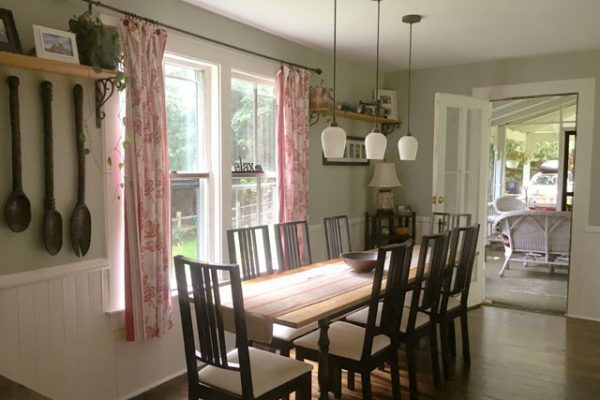 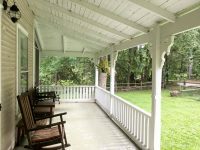 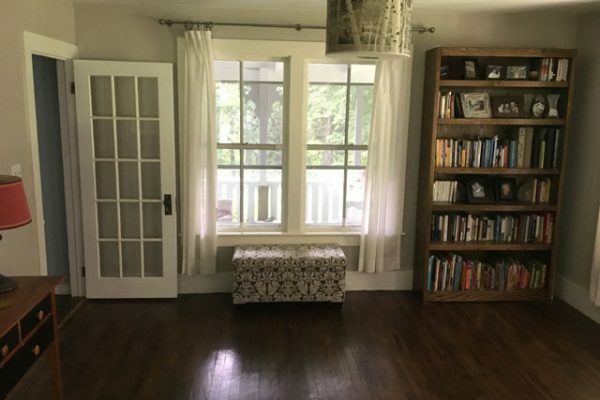 This charming Keene Valley Farmhouse has a great wrap-around porch and is situated on just under an acre of land. 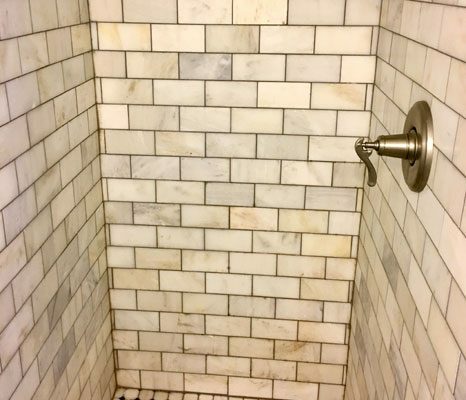 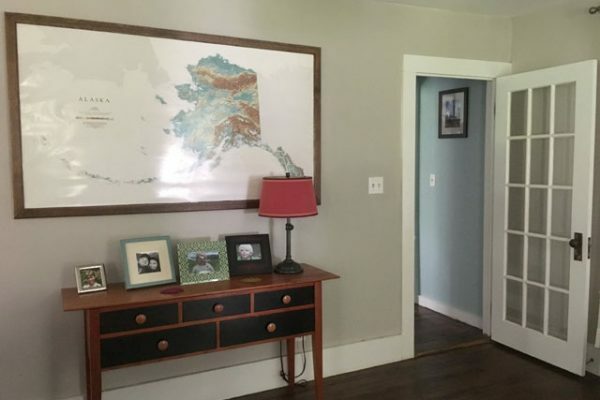 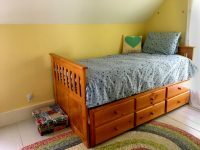 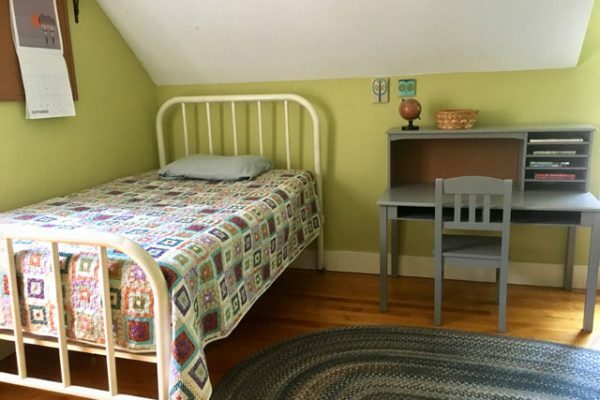 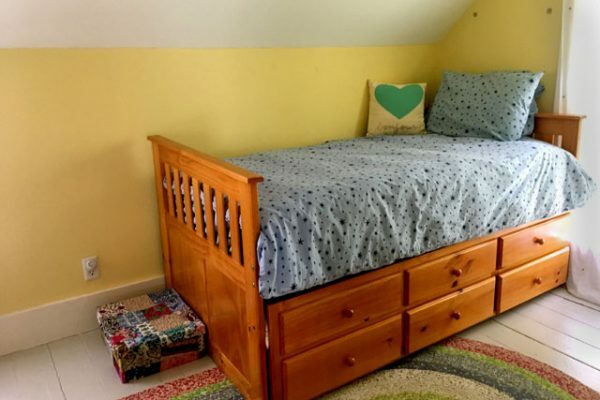 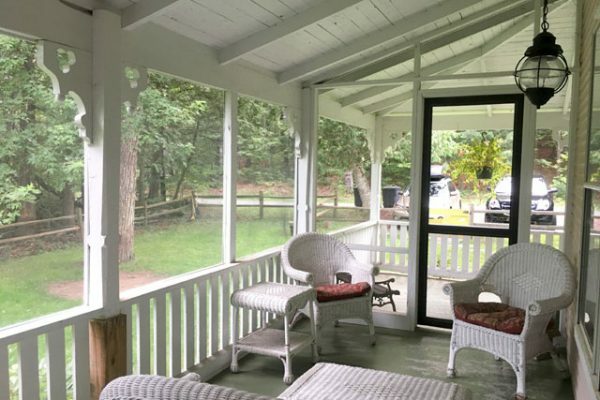 There are spacious rooms and wood floors throughout this conveniently located property. 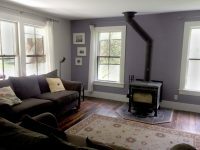 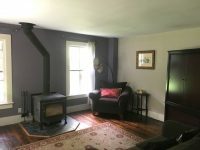 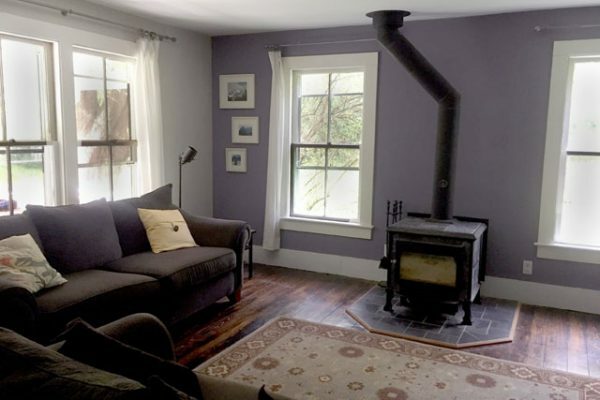 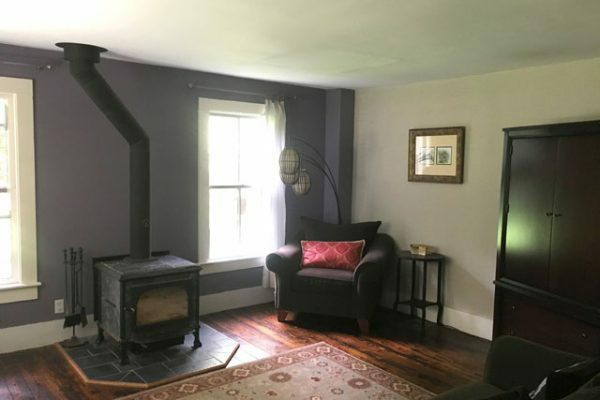 A large living room, with a soapstone woodstove, runs across the front of the house. 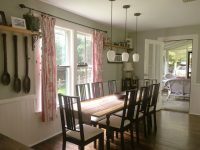 The dining room is located just off the wonderful screened-in porch! 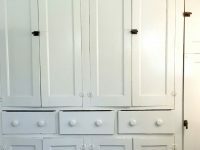 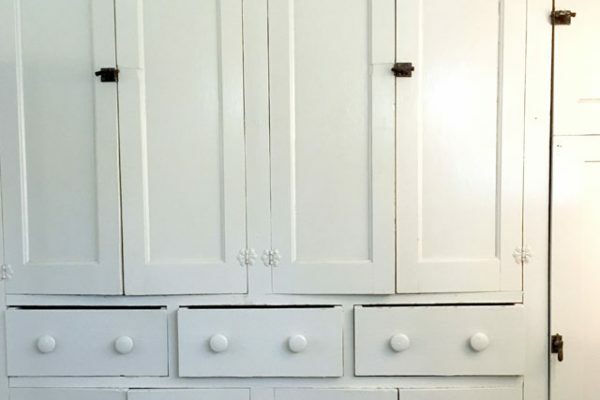 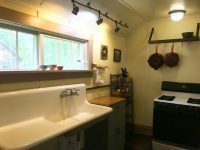 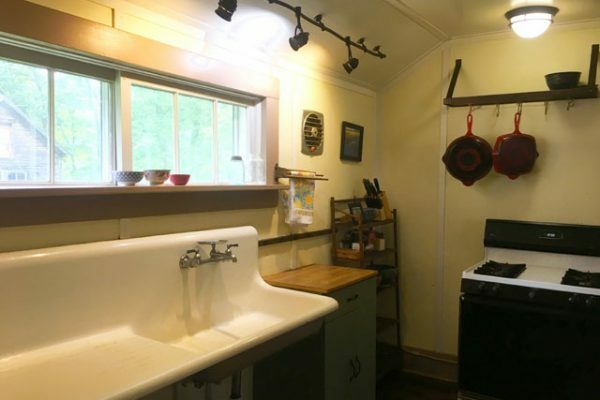 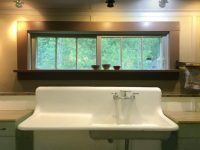 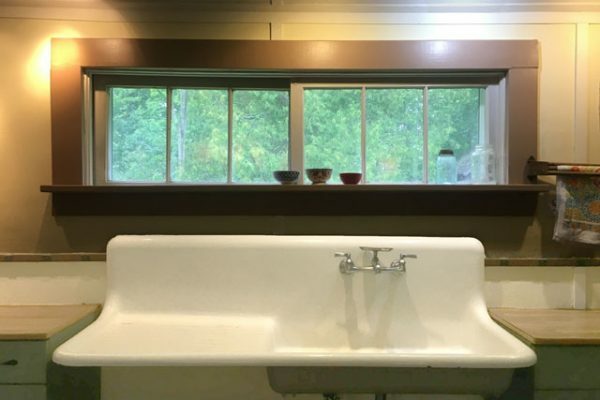 The large kitchen has original built-in cupboards and a farmhouse sink and is just beyond the dining room. 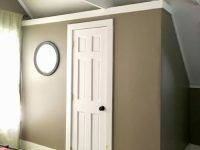 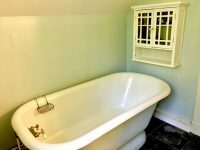 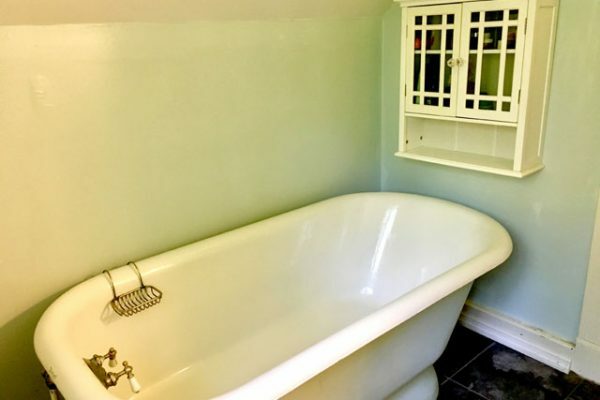 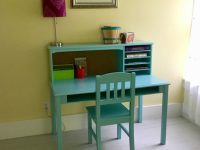 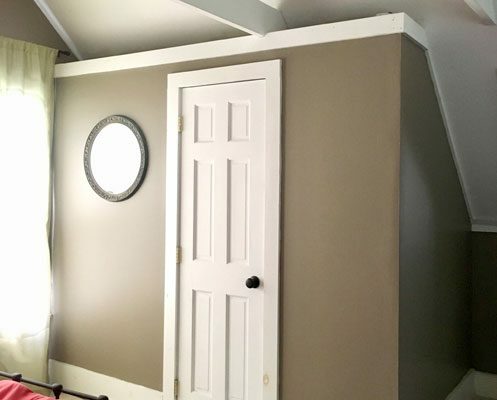 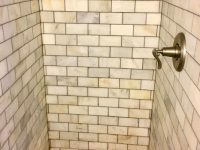 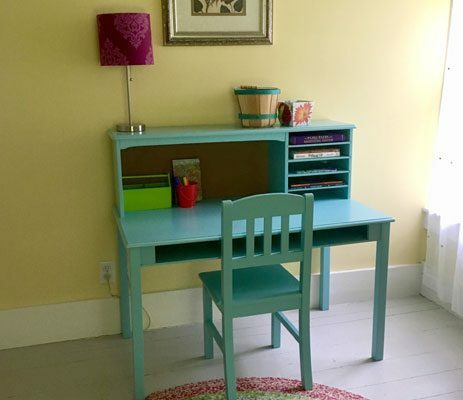 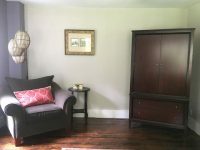 An additional room for an office, bedroom or second bath completes the first floor. 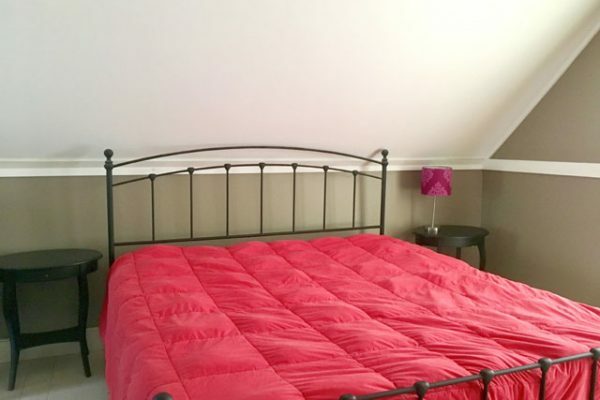 The extra large master bedroom, two additional bedrooms are upstairs. 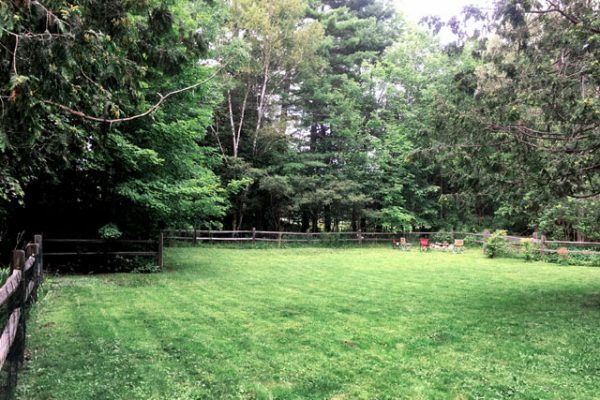 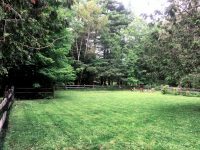 Nice, large, flat fenced-in yard with a fire pit enhances the outdoor space. 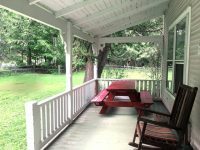 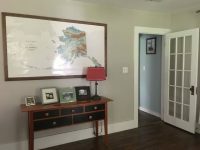 Easy walk to the river, hiking trails and the town trail!